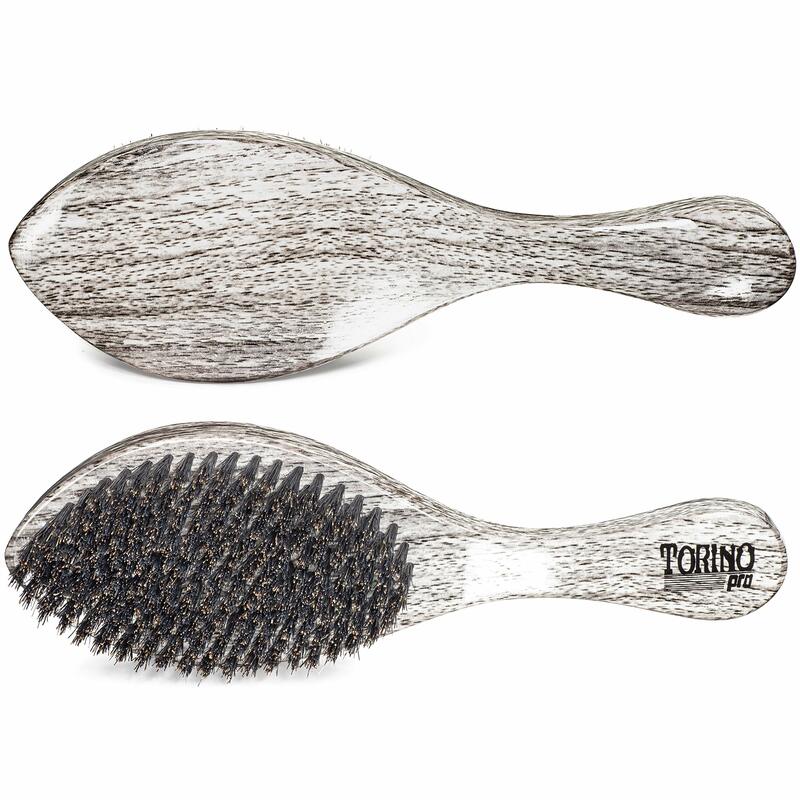 TORINO PRO #1980 – This 360 wave curve brush is a medium wave brush with 100% boar bristles. 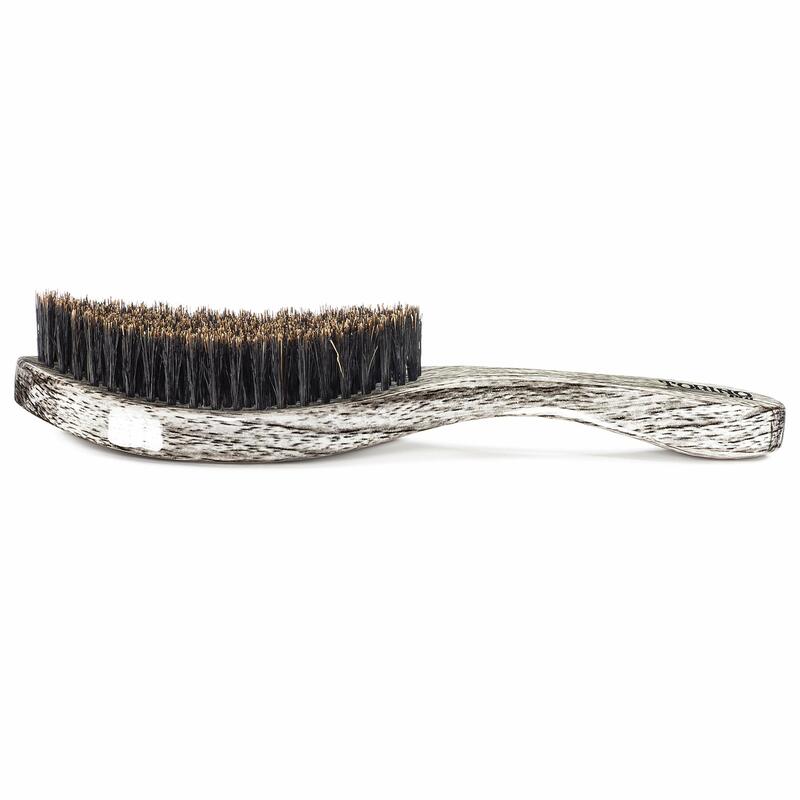 For reference, this brush is similar to the TP350. 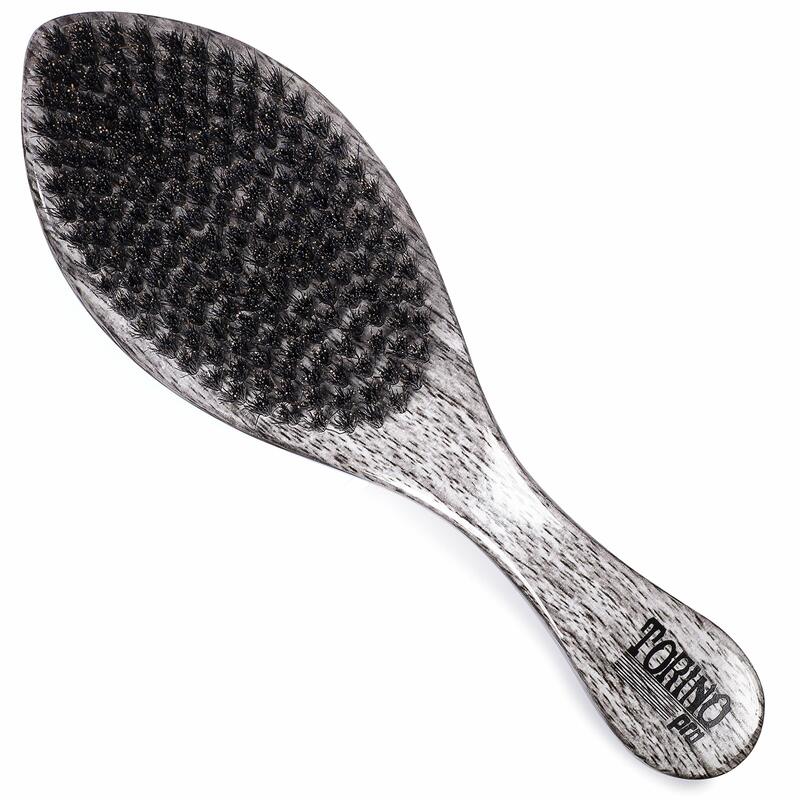 This brush is great on all stages from fresh cut to wolfing. 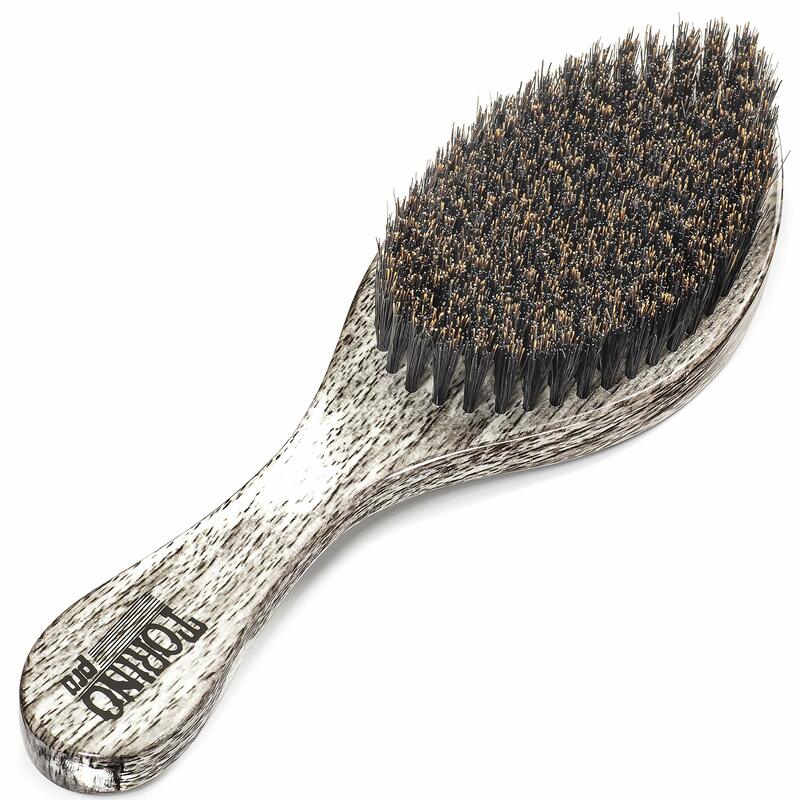 This brush is not the firmest of the mediums in the lineup; there are about 13 different mediums. 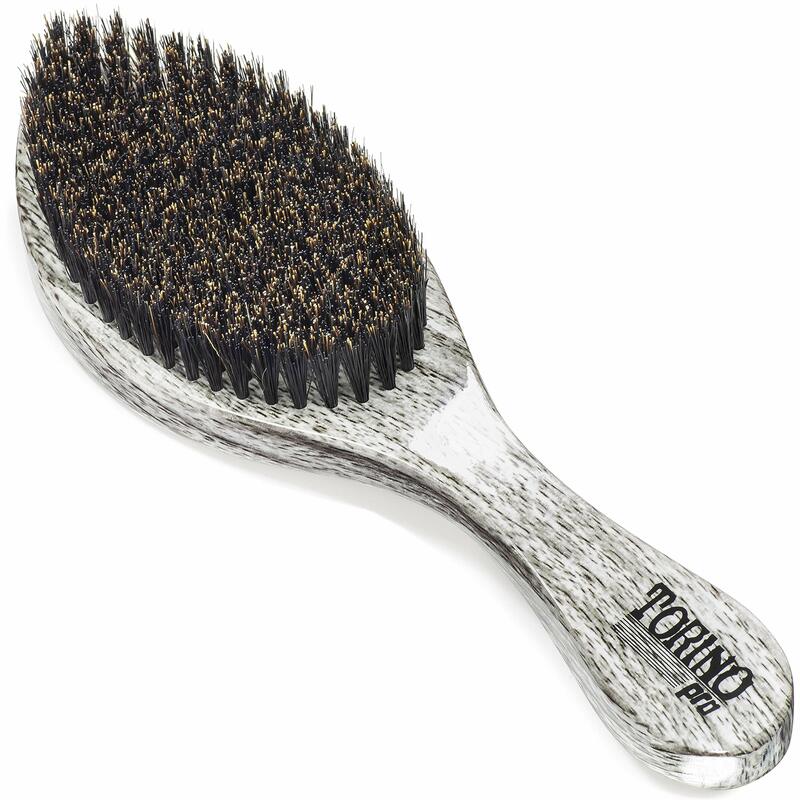 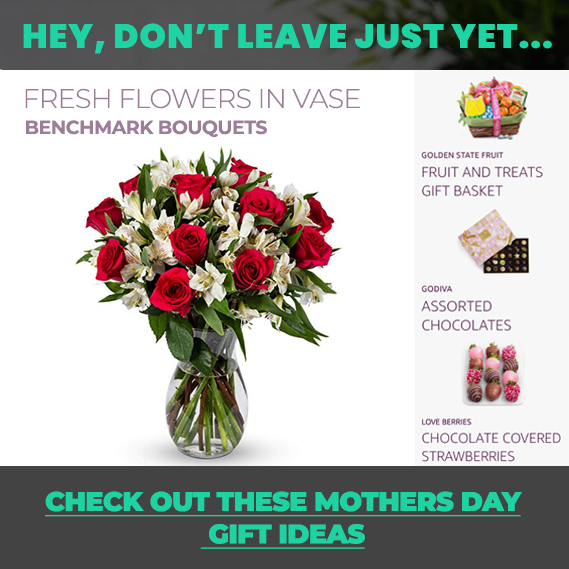 From hardest to softest, the medium selection goes as follows: TP490; TP1520; TP1990; TP1640; TP350; TP1920; TP1980; TP550; TP520; TP1960; TP630; TP1710; TP1930.